The ayes have it. 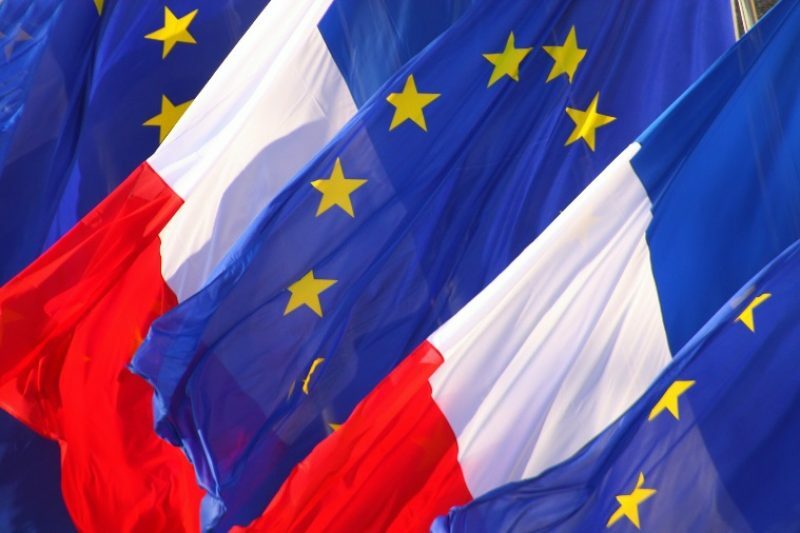 According to a recent poll by leading French pollsters IFOP published in the Journal du Dimanche weekly, a majority of French support Europe. In answer to the question “Do you think that France benefits or does not benefit from its membership of the EU?”, 58% of respondents answered a surprisingly resounding oui, as against 40% of those polled who said that their country “does not benefit” from EU membership. It’s seen by many as a reassuring result taken just one month before the European elections and at a time when many Euro-sceptic parties and hard-core nationalists have scored well in polls in several European countries. In the case of France, one might have also predicted a much more negative result in the survey: the far-right National Front won a record number of towns in the recent local elections. The 58% score is testament “that the French people are still very much attached to the idea of the EU, more so than to the manner in which it is evolving,” according to Frédéric Micheau of IFOP. According to the poll, the Europhiles are young (77%), executives (72%) and living in the Île-de-France region (69%). The poll went deeper to enquire about the expectations of French people with regard to the EU. The results indicate that the major preoccupations in terms of expectations from the EU are in the areas of defence and foreign policy. One cannot help but suppose that if the same question was put to an Irish audience, the answers would more likely be about grant aid and national debt management. 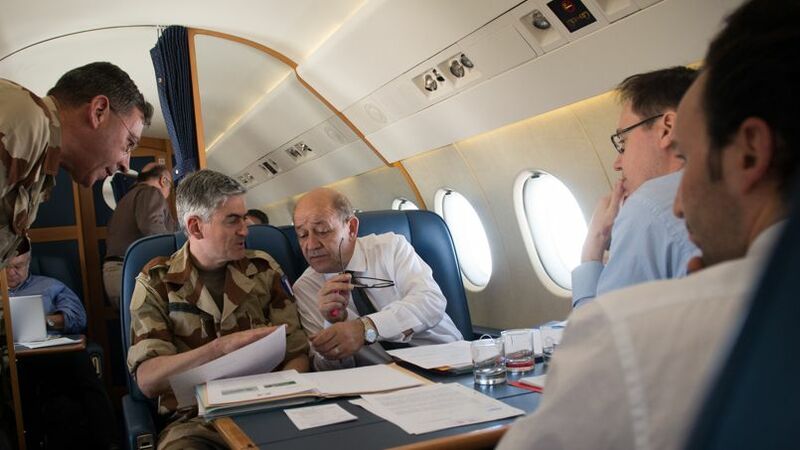 In any case, the poll in France found that 70% of their citizens would like to see the EU play a larger role in their defence, while 65% of them would like to see the EU play a stronger role in France’s foreign policy. French citizens also expect the EU to have a stronger hand in the vexed area of immigration, with 58% of them preferring to see more measures on a European scale rather than a national one. When it comes to the areas of economic, industrial and fiscal policy, as well as security, the French prefer to have these matters dealt with by their national government. The poll results are also in stark contrast to a recent article by breakaway UMP (right-wing) deputies Laurent Wauquiez and Henri Guaino in Le Figaro, in which they criticized the European project in scathing manner, promising to “change everything” in relation to France’s role in Europe. This statement seemed to tap into a feeling of powerlessness in France with regard to a persistently stagnant economic situation in the country but perhaps the more telling “poll” will happen on voting day itself: In the last European elections in 2009, 60% of French voters stayed away from the election booths and, according to those observing the situation, this record will be beaten on the next election day on the 25th of May. This alarming level of disinterest is perhaps the most relevant figure of all. It’s also worth noting that the most Euro-sceptic sectors of society are retired people and factory workers, who scored 49% and 48% respectively in the IFOP poll.